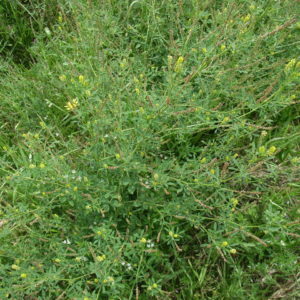 Widespread weed from Europe and Asia. Found in the thicket west of the boat club. 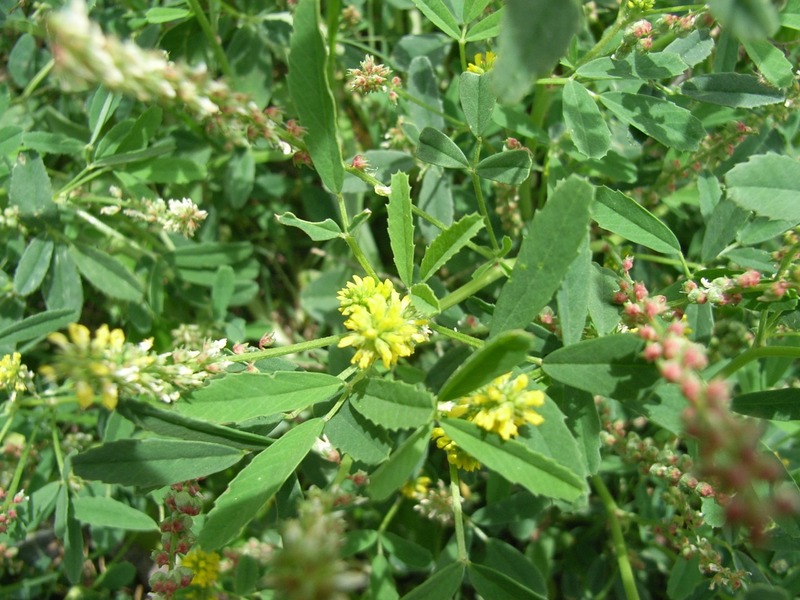 The little leaves are heart shaped and occur in fours, squarely arranged along the stalk. The whole feels like sand paper when you touch it.